The Dementia Care Partner’s Workbook is a support group manual as well as a self-study guide for care partners of a loved one with Alzheimer’s disease or another type of dementia. 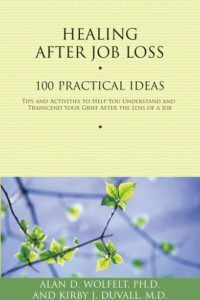 It provides 10 lessons for support group participants or individuals who desire independent study. An accompanying leader’s guide is also available as a downloadable pdf providing detailed lesson plans and general information about starting and running a dementia care partner support group. Each lesson offers understanding, education, and hope covering topics that include descriptions of the different types of dementia, brain structure and function, stages of dementia, changing relationships and grief, and emotional and mental health challenges. 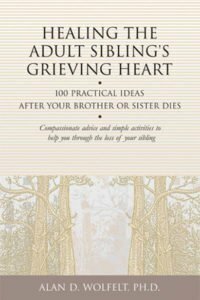 Also covered will be new ways of communicating love, attachment loss and problematic behaviors, care at home versus residential care facility placement, wellness and self-care, existential and spiritual issues, important questions for the dementia doctor and elder law attorney, end-of-life decisions, and other helpful resources for the journey. The leader’s manual provides instructions ranging from establishing a support group program to a step-by-step guide on how to run individual sessions. ***This is a pre-order product. Pre-order price available until May 31, 2019. Books will ship mid-May 2019. 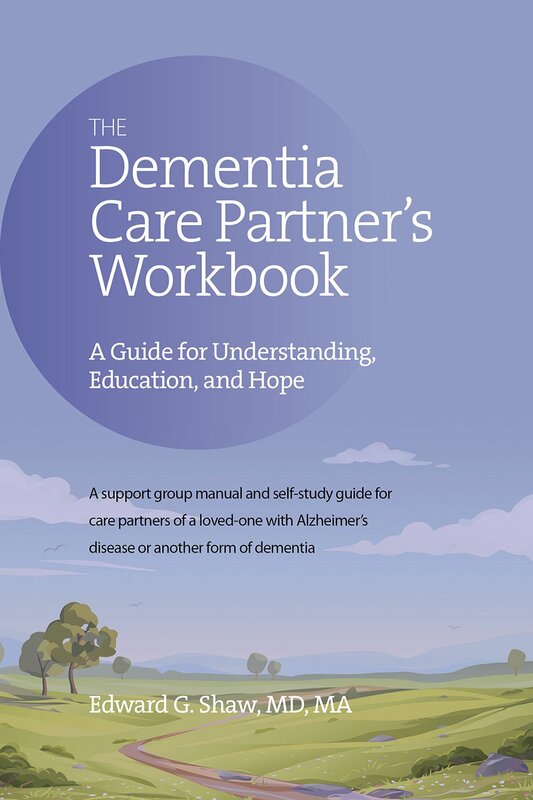 The Dementia Care Partner’s Workbook offers 10 lesson full of understanding, education, and hope covering topics that include descriptions of the different types of dementia, brain structure and function, stages of dementia, changing relationships and grief, and emotional and mental health challenges. 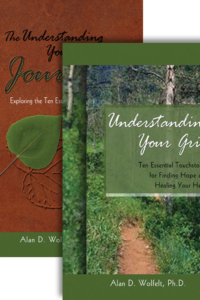 Also covered will be new ways of communicating love, attachment loss and problematic behaviors, care at home versus residential care facility placement, wellness and self-care, existential and spiritual issues, important questions for the dementia doctor and elder law attorney, end-of-life decisions, and other helpful resources for the journey.